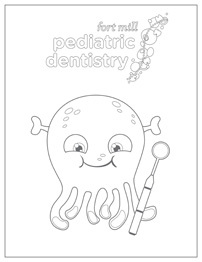 Read the latest from Fort Mill Pediatric Dentistry. Our blog provides news, tips, and helpful resources for parents and children. Do you have a suggestion for a topic that you would like to see here? We’d love to hear from you! Did you know monkeys floss their teeth with strands of hair? Good thing we have floss for that! 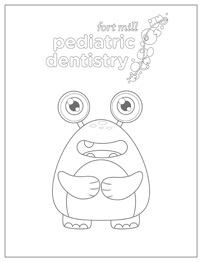 Get Directions © 2016 Fort Mill Pediatric Dentistry. All Rights Reserved. © 2016 Fort Mill Pediatric Dentistry. All Rights Reserved.